What is Black Park parkrun? It's run in The Black Park Country Park, Slough. See Course page for more details. Black Park parkrun needs you! It is entirely organised by volunteers - email blackparkhelpers@parkrun.com to help. Every week we grab a post parkrun coffee at the cafe - please come and join us. 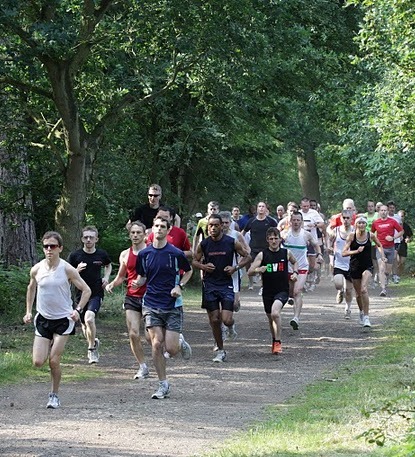 See our volunteer page for details on getting involved in making Black Park parkrun happen.